Small Business Sundays is back and this week, I’m featuring Thai Thai in Lakewood, OH. 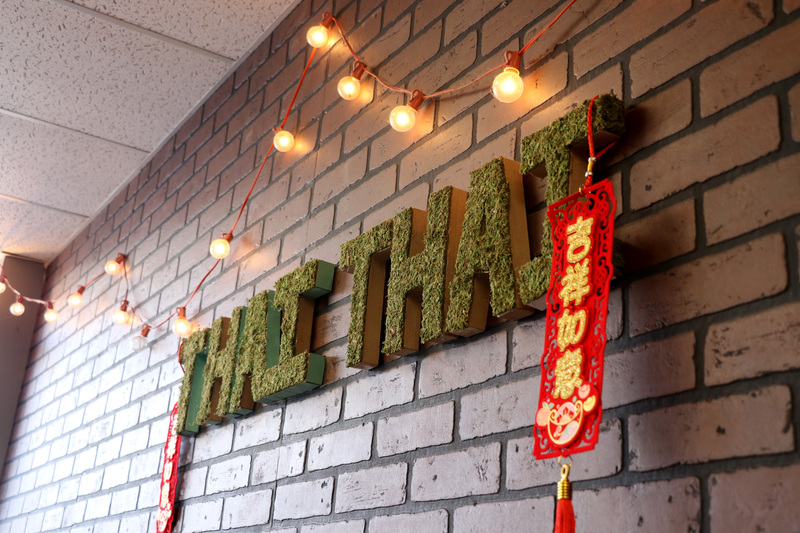 This cozy, Bangkok-inspired eatery along Madison Ave, one of the business districts in Lakewood, gives Ohioans a taste of Thai street food. Fitting no more than four or five tables and a long bar, this is a hidden gem with a killer instagram account. I kicked off the meal with an order of steamed potstickers and North East sausages. 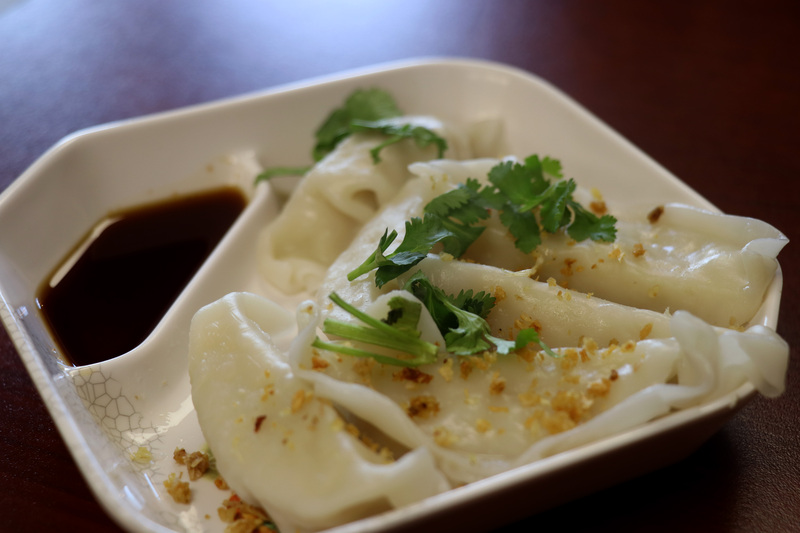 The soft potstickers melt in your mouth and were a great counterbalance to the heartier, rice-filled sausages. 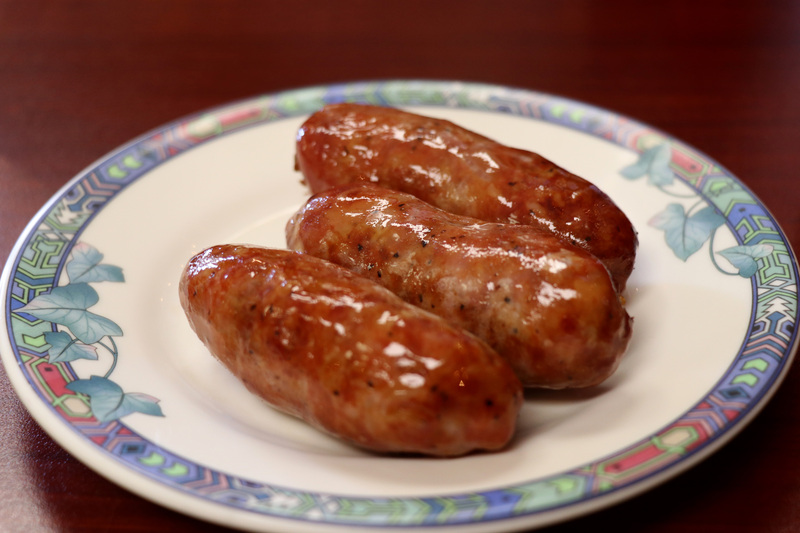 Perfectly cooked and complex in flavor, the sausages left me wanting more. This is a place where service was quick and friendly. Soon after the appetizers were consumed, the entrees arrived. I ordered the popular Duck Soup. What better way to learn about a restaurant than to try their most popular dish? Let me just say that this was some of the best soup I’ve ever had. 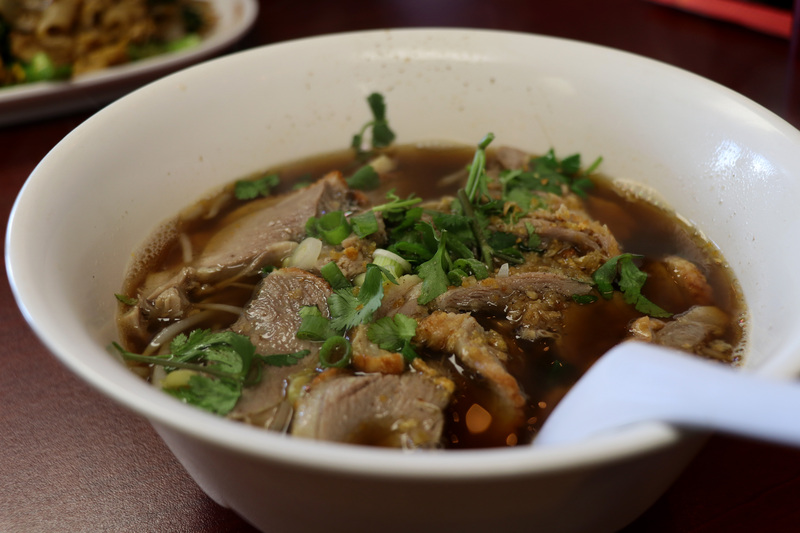 The broth was layered and the natural gamey flavor of the duck added a special heartiness that chased away the chill of the last week. There’s not a single thing that I would change about this place and its authentic, welcoming feel. This is a place to enjoy a good meal with good friends, no pretenses, no fuss. 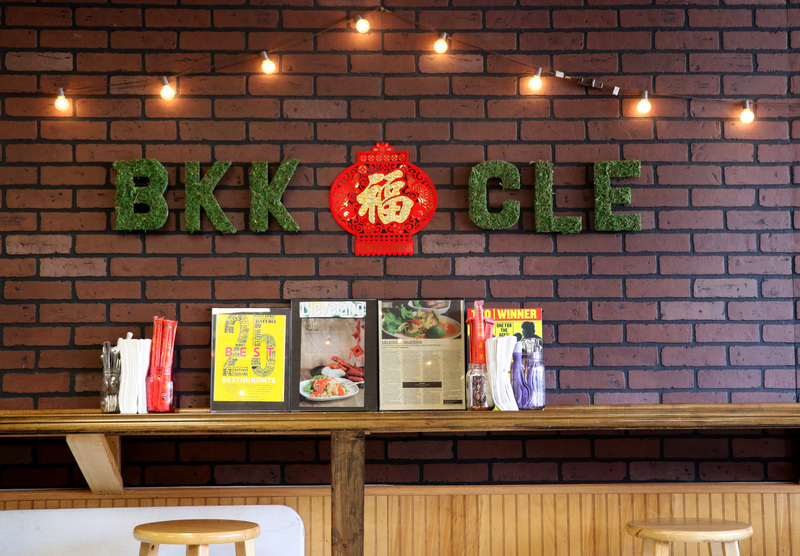 If you’re interested in a taste of Bangkok in Cleveland, this is the place to go. I also heard through the grapevine that their Bubble Tea is quite tasty. I’m not a huge fan of creamier drinks, so I haven’t tried them, but I’ve heard nothing but good things.